Partnership Will Promote NY Made Products and Tourism Destinations to a Worldwide Audience. Albany, NY - May 31, 2013 - Governor Andrew M. Cuomo today unveiled new details about a strategic partnership with The PGA of America designed to showcase and sell made-in-NY products to a worldwide audience at the 95th PGA Championship. 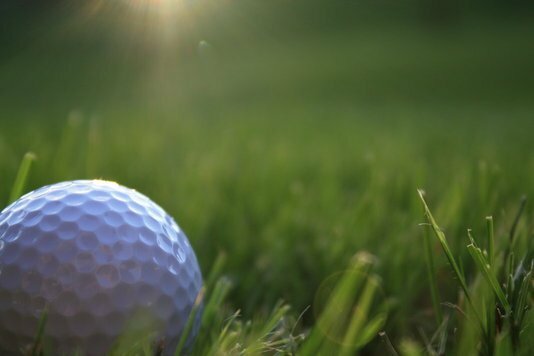 About The PGA of America: Since its founding in 1916, The PGA of America has maintained a twofold mission: to establish and elevate the standards of the profession and to grow interest and participation in the game of golf. By establishing and elevating the standards of the golf profession through world-class education, career services, marketing and research programs, The PGA enables its professionals to maximize their performance in their respective career paths and showcases them as experts in the game and in the multi-billion dollar golf industry. By creating and delivering world-class championships and innovative programs, The PGA of America elevates the public’s interest in the game, the desire to play more golf, and ensures accessibility to the game for everyone, everywhere. As The PGA nears its centennial, the PGA brand represents the very best in golf. Subject: LongIsland.com - Your Name sent you Article details of "Governor Cuomo Partners with The PGA of America to Promote "Taste NY" Experience at the 2013 PGA Championship"